Are you all over the place, not quite sure what you’re talking about? Or maybe you post when you feel like it which means there are huge gaps where you seem to disappear on your audience. And this would have been fine, but there was no thread that tied it all together. Then later on in my business, I’d often be stuck on what to write about so I would miss weeks. All of this meant I wasn’t getting known for any one thing. Which meant that despite all the effort, I was definitely not calling in clients. I needed to meet someone in person at an event and have a deep conversation. That was fine until consistently going to networking events became draining as an introvert. 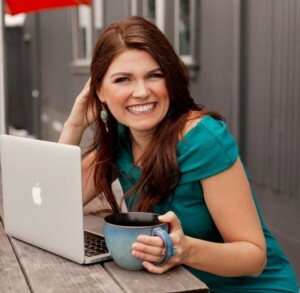 And to be honest, in the back of my head was a nagging voice that reminded me that I got into this coaching thing with the dream of creating a business that attracted clients online. Which I wasn’t doing. Since then, I’ve learned the hard way that consistency matters big time to the connection you’re building with your people. 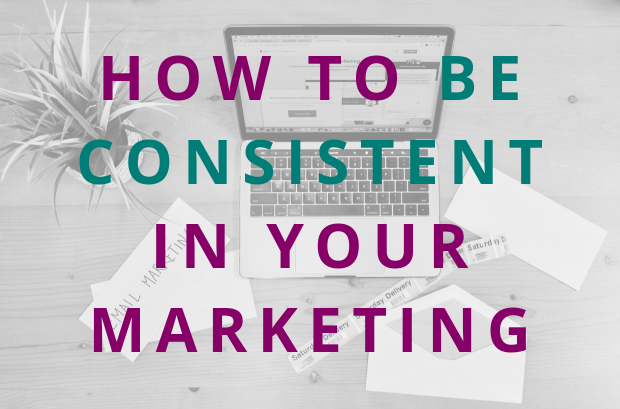 Which is why I wanted to have a heart to heart with you about this on Unforgettable and share how to set yourself up to be more consistent in your marketing. Announcing the new Call In Clients Accelerator! 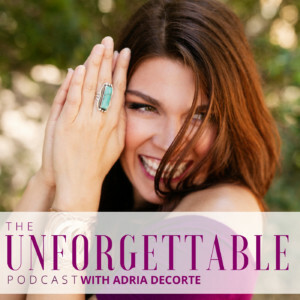 It’s for you if you’re a woman coach who’s ready to step into 2019 being consistently more visible online, sharing your message, and calling in your people. Limited spots. Deadline is Thursday, December 13. I have 2 openings for VIP Coaching + Messaging. This is where we partner for 3 months for clarity & messaging that calls in your people. I’ll help you get clear on what you really do, communicate it, and weave it into marketing that lights you up. In between sessions, I’ll personally shape & hone your copy.